So when the title sounds like chick-lit, and the cover looks like chick-lit, you expect chick-lit, right? But I was actually pretty pleasantly surprised when I opened up Paula McLain’s The Paris Wife a few weeks ago. 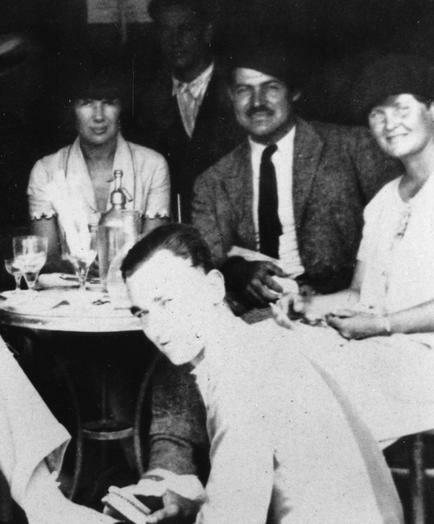 It’s a view of Hemingway’s Paris years through the eyes of his first wife Hadley, and I’m happy to report that anyone with a predilection for the writer, and for Paris in the 20’s, will probably enjoy the book. Now, I’ll admit that I didn’t read it like a novel, though the writing is fine and the story is certainly strong enough to carry the reader along. Rather, I read it like a Hemingway biography. Call me a pig, but that’s what I was interested in. And say what you will about McLain as a novelist, the woman did some pretty serious research to get the thing off the ground. I was looking for fresh angles on familiar characters (the Fitzgeralds do not come off well, Joyce barely shows up at all), new tid-bits I’d never heard before (did you know it was almost Rome, and not Paris, for example?) and Hadley’s take on some of the bigger plot points (how would she handle the tragic loss all of Hemingway’s early work at the Gare de Lyon? Or the affair with Pauleen Pfeiffer?). 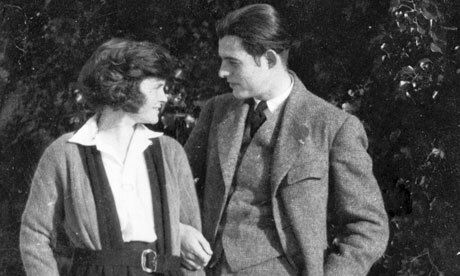 Regardless of the Hemingway-McLain ‘he said-she said,’ you almost get the impression that you could read The Paris Wife alongside A Moveable Feast , and between the two of them, start to arrive at some version of the unvarnished truth behind Hemingway’s first marriage. But it was an interesting read, and I’d recommend it to others who suffer from Hemingway "aficion." One of my book club members recommended this. I hadn't really read much about it but now I'm really looking forward to it! I've got another Hemingway book on my horizons soon so this will be a great accompaniment! Amazing. Captivating. Brilliantly written. Tragic. Compelling. So glad this was on my book club list. Couldn't put it down. But so very sad.